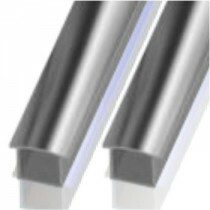 We have outstanding round slotted tube with a range of fittings to match. 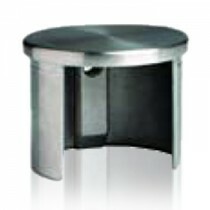 Round slotted tube and fittings are ideal to use both as a post or as a top rail on a glass balustrade. 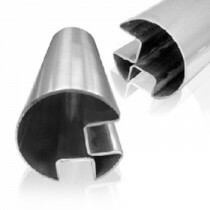 Keble’s Trading has a wide scope of slotted tubes from round capping tube to round slotted stainless welded tube to in the size range of 25.4 x 1.5M to 2” for your competent handrail application. 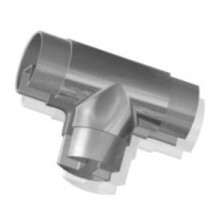 We stock a wide range of joiners from connector perpendicular joiner flush fitting (double slot) weld on to flush joiner 90-degree (single slot) in 48.3 x 1.5 and 2” sizes. 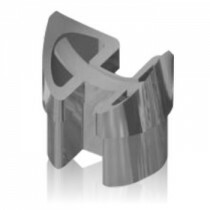 And to complete the ensemble is our lineup of end caps from slotted end caps from sizes 25.4mm to 48.3 x 1.5 to End Cap Flat (Double Slot) in 2” size. 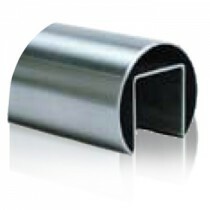 Our round slotted tube and fittings are in satin or mirror finish for that distinct look. 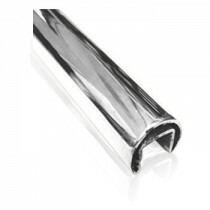 We source our Round Slotted Tube & Fittings from globally reputable companies to ensure you get good quality products making you competently confident in finishing your project. 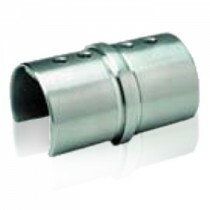 Turn to Keble’s Trading for reliable-grade ROUND SLOTTED TUBE & FITTINGS. Talk to us! We speak your language! We understand your business. 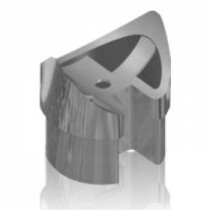 Call us at 1-800-067-687 or fill out the contact us form below. No inquiry is too large or too small. We would love to be of service to you today!